There are multiple levels of contribution with the campaign, which ranges from $2 USD all the way to $2500 USD. For the highest donation, the team will not only take you to the Chernobyl Exclusion Zone (provided you can get to the Ukraine), but you’ll also be scanned into the game! 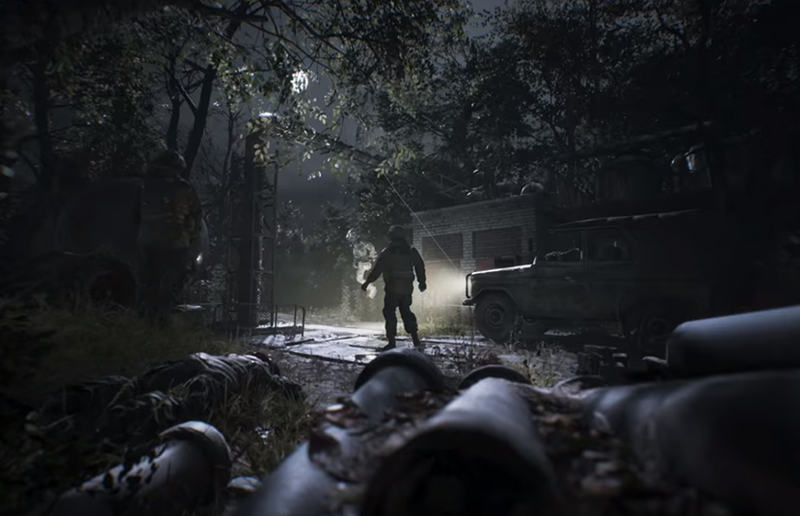 Chernobylite is expected to launch in Early Access on Steam this November.